Over thirteen centuries, Baghdad has enjoyed both cultural and commercial pre-eminence, boasting artistic and intellectual sophistication and an economy once the envy of the world. It was here, in the time of the Caliphs, that the Thousand and One Nights were set. Yet it has also been a city of great hardships, beset by epidemics, famines, floods, and numerous foreign invasions which have brought terrible bloodshed. This is the history of its storytellers and its tyrants, of its philosophers and conquerors. 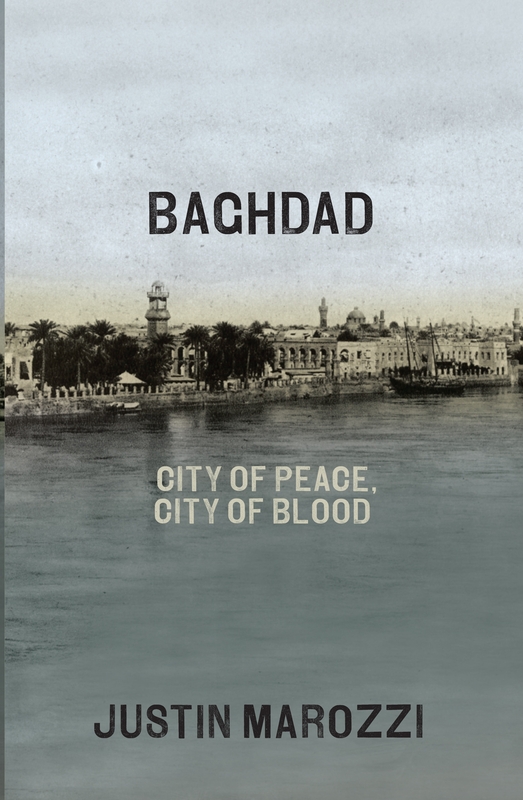 Here, in the first new history of Baghdad in nearly 80 years, Justin Marozzi brings to life the whole tumultuous history of what was once the greatest capital on earth.